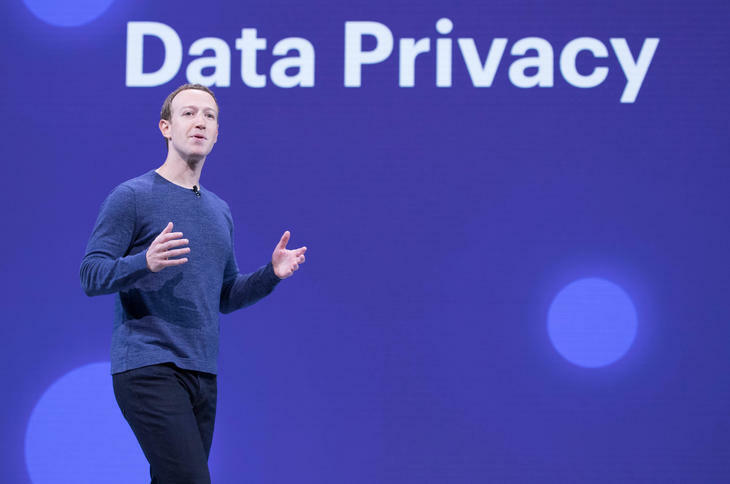 Unless you’re waking up from a decade-long deep slumber, you know that Facebook doesn’t give two hoots about your privacy, and about how it gets your data. If that wasn’t clear, you should have a look at the 250-page document that contains the company’s internal emails, just released by the UK parliament. CEO Mark Zuckerberg also wrote a token apology that you can read here. Note how it doesn’t address this incident at all, and more importantly, avoids the issue of the callous attitude of his employees tasked with building user-facing products at Facebook. It’s gotten awfully hard to trust Facebook with anything at this point – and it’s not just because of how its users have been affected by recent events at the firm. As BuzzFeed News pointed out last week, its top brass is engaged in numerous internal conflicts, including COO Sheryl Sandberg. And recently, the company’s investors demanded that Zuckerberg should resign from the chairman’s post. Perhaps a change in management can indeed revitalize the company. It worked for Uber: after taking over as CEO from co-founder Travis Kalanick last August, Dara Khosrowshahi managed to salvage the ride-hailing company’s reputation in short order. The trouble is, it’s not going to be easy to find someone who can shoulder the massive burden that Facebook has become.